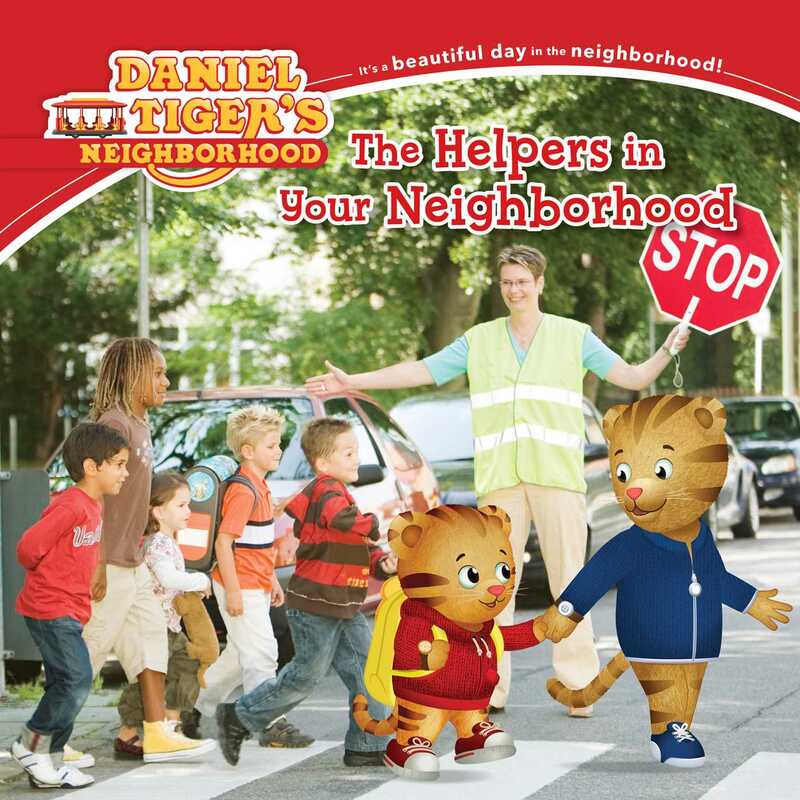 For the first time ever, Daniel Tiger ventures beyond the Neighborhood of Make Believe to introduce kids to the helpers in their neighborhood! These community members—like firefighters, crossing guards, doctors, and teachers—are there to help in the neighborhood every day in so many different ways. Illustrated using a combination of photographs of real world helpers and illustrations of Daniel Tiger, this special storybook focuses on the teachings of Mr. Rogers and strategies from Daniel Tiger’s Neighborhood. It’s sure to be beloved by parents, teachers, librarians, and children.